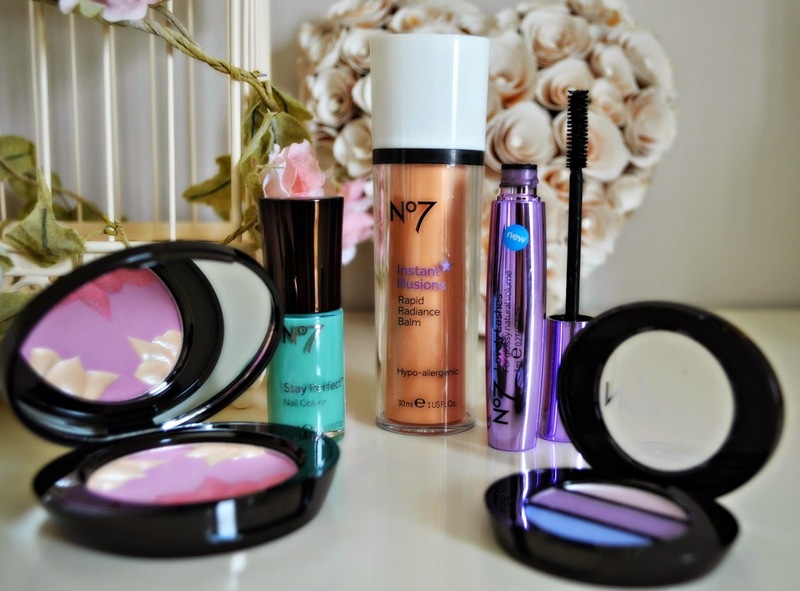 How pretty is the spring collection from No 7? 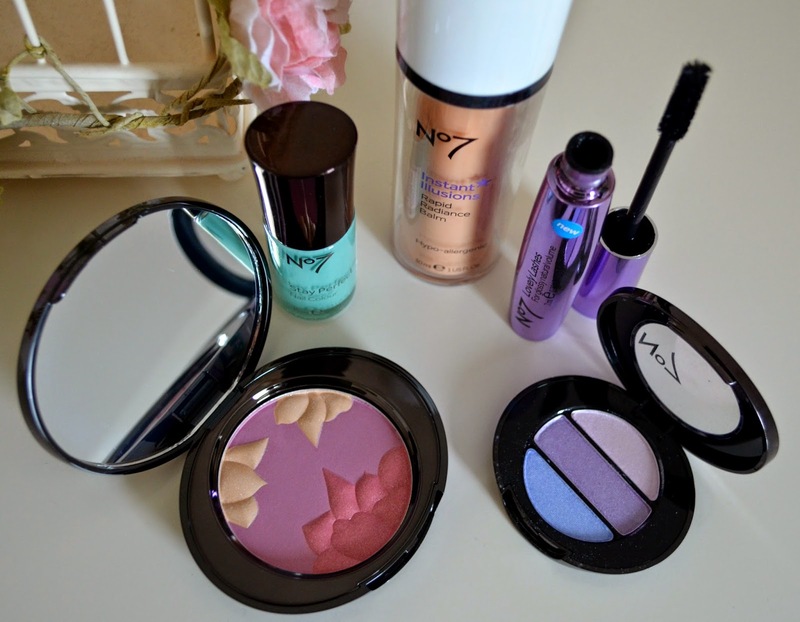 This obviously isn't the entire range, but a few of my favourite products. I'm a sucker for a pretty pallet and this Peony Petals (£12) embossed blush caught my eye. 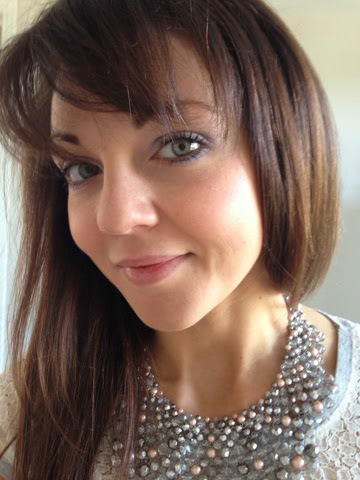 It combines a blend of pink blush and highlighters. It is a little too purply for my complexion. 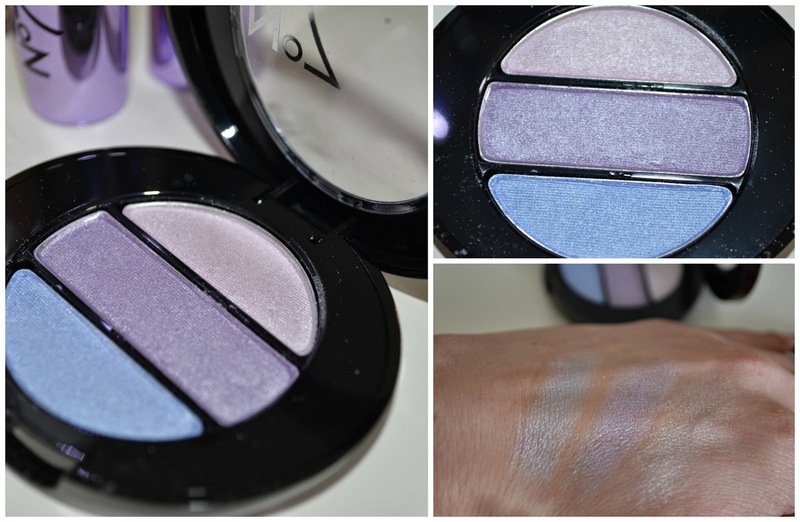 Usually I go for nudes and browns when it comes to eye shadows, with coloured shadows reminding me of some dodgy styles I went for in my teens, however I think the pale pink and lilac in this Eyeshadow Trio in Organza (£9.50) looks really pretty and I think the blue would look gorgeous on blondes. 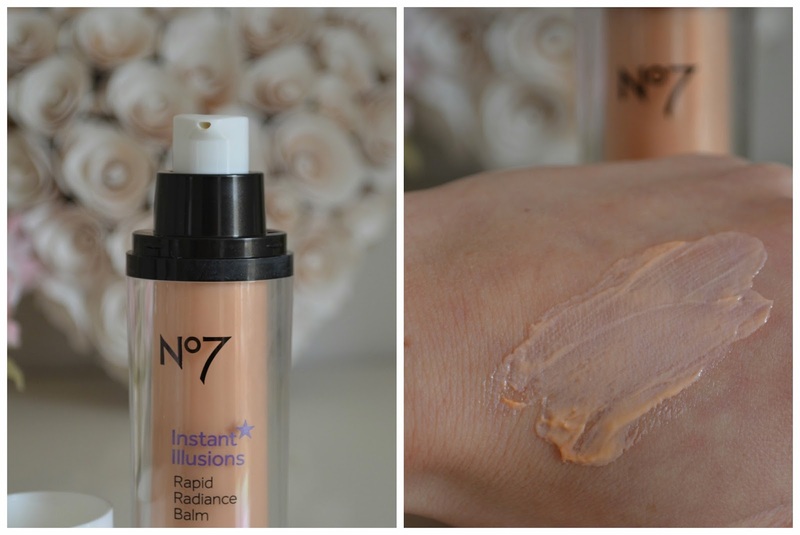 The Instant Illusions Rapid Radiance Balm (£17) is a shimmery fluid to pop under your makeup to give a healthy glow, or if your a natural girl, ditch the foundation and wear alone - although it obviously doesn't cover up any imperfections. 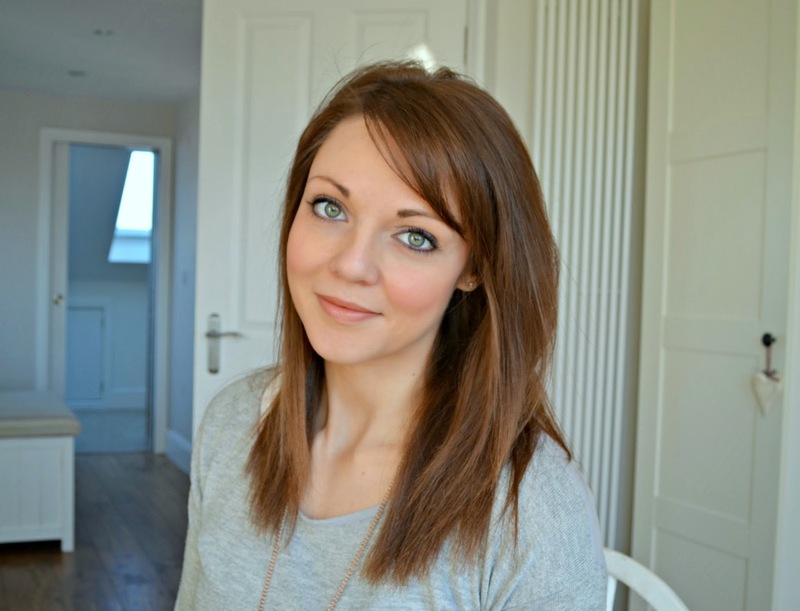 Lovely Lashes (£12.95) is a pretty everyday mascara, it is lengthening and volumising, but not too extreme, so wouldn't be my choice if I was after glamorous or intense eyes. It washes off really easily with all of the cleansers I've tried it with, but doesn't budge during the day. 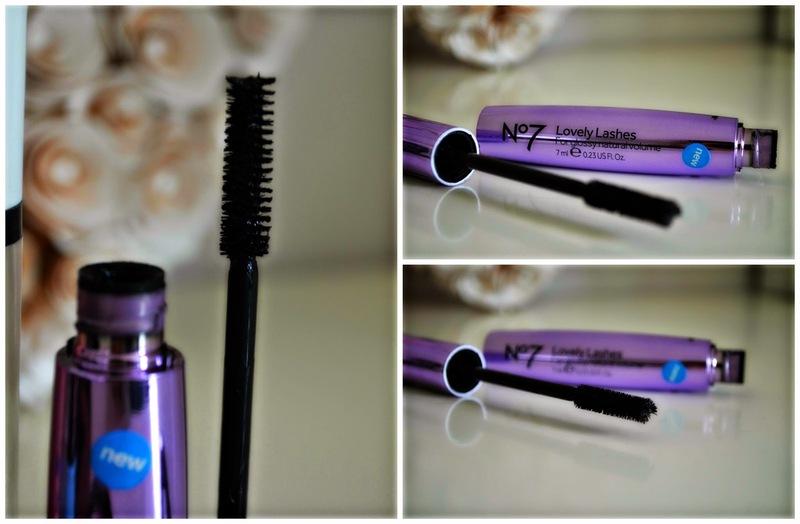 It is also enriched with Argan Oil to help nourish your lashes. I haven't tried the Stay Perfect nail varnish in Spring Medow (£6) as I've been rocking my shellac this week, but looking forward to trying it soon, as I do like a teal nail.